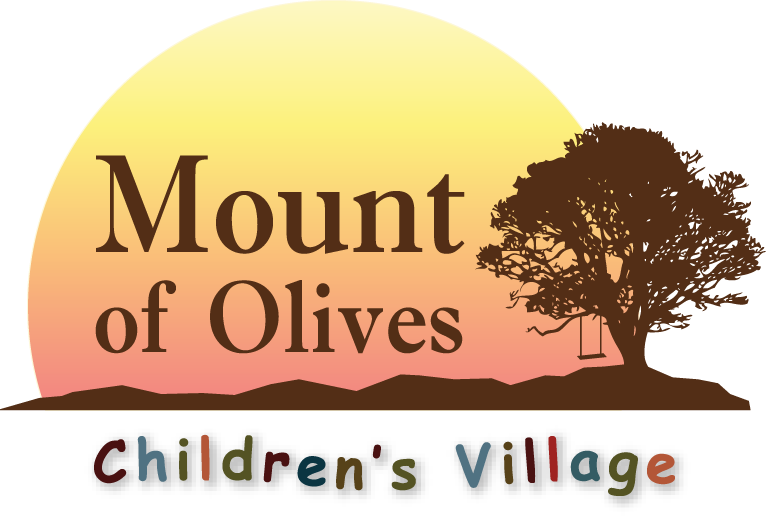 A trip to Mount of Olives Children’s Village will change your life! Short term trips to Mount of Olives Children’s Village are available for your group now! Missions Network International will provide your team with great, life-changing experiences at Mount of Olives Children’s Village, located in the Baja of Mexico. To ensure the utmost of ease and safety, we will pick you up in the San Diego area, and drive you and your group 2 ½ hours south of the Mexican border to Mount of Olives Children’s Village which is located in a quiet agricultural valley just 40 minutes south of Ensenada. The average length of a mission trip is seven to ten days, and all trips can be custom altered to fit your team. Your trip is all-inclusive, with MNI providing all transportation from San Diego, accommodations, food, work or service projects, trip to local migrant camp for outreach ministry that may include food or clothing distribution as well as enjoying a visit to a local beach or tourist attraction, all this for one very affordable fee. Locations are also available for your Vacation Bible School program. What are the advantages of going on a mission trip to Mount of Olives Children’s Village? Our mission trips are affordable, safe, and life-changing. Your team has the opportunity of building a relationship with our children that can last a lifetime. We have the advantage of being close to the U.S. border, so visitation to Mount of Olives Children’s Village is a real possibility for your future. Use this form to request information about a trip to Mount of Olives Children's Village. Please give us some information about your group and when you would like to come. We will check our availability and contact you about making your group reservation. Pleases give us an idea of how many people you think might come with you.